A Speedster Coupe on the Water! 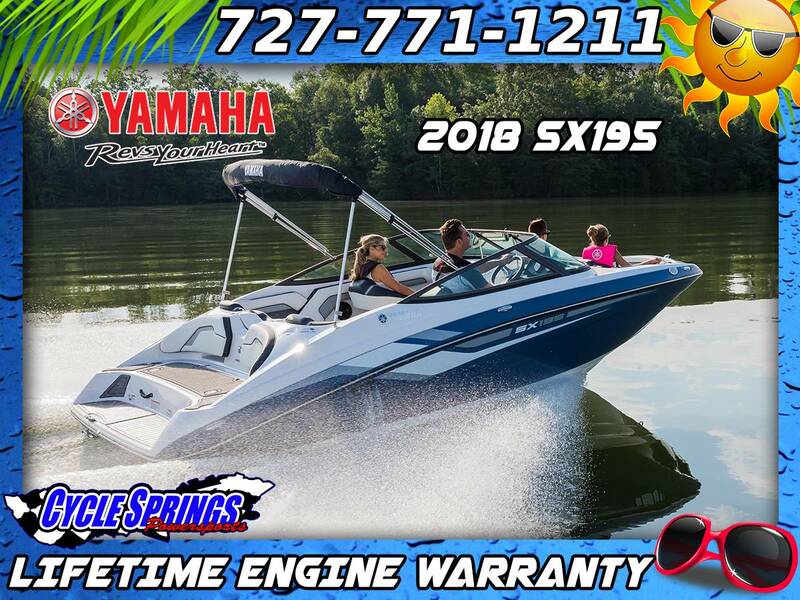 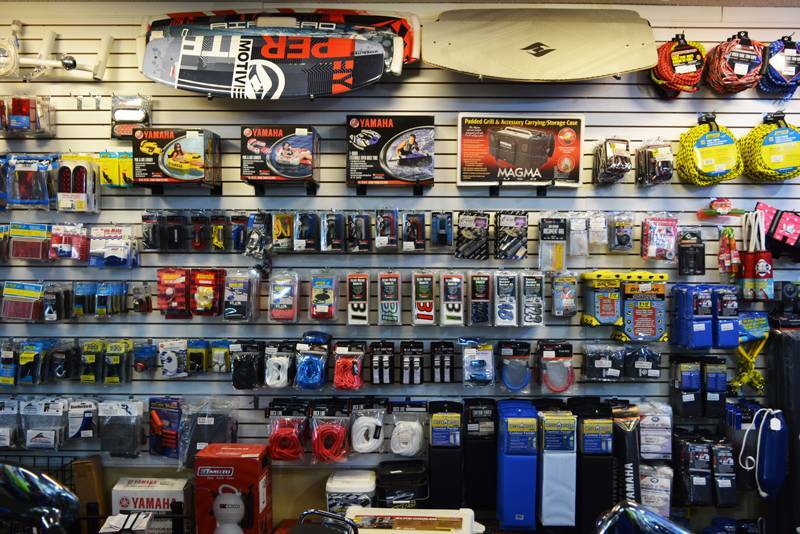 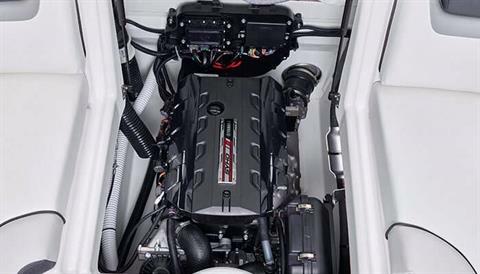 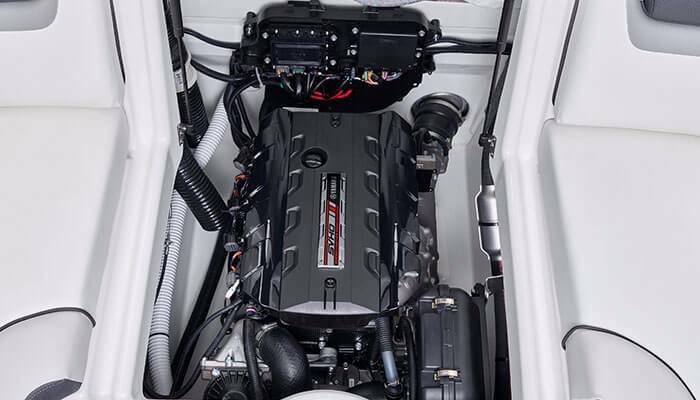 Built for high performance and fuel efficiency, the 1.8 SVHO engine maximizes the fun of the 195 series boats. 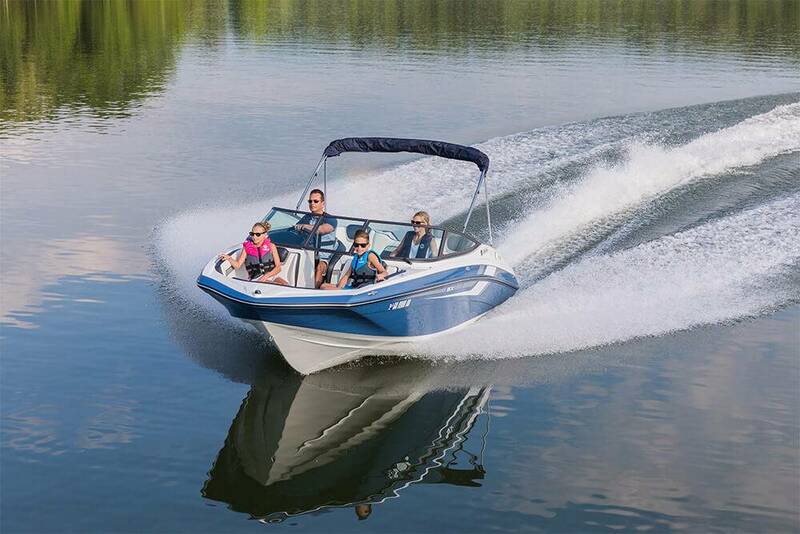 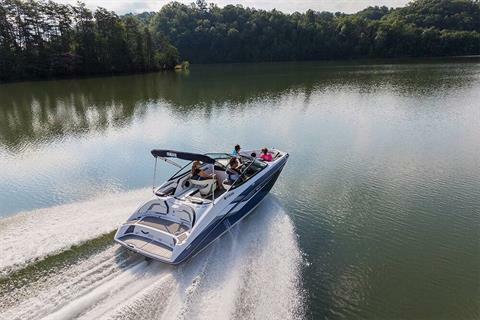 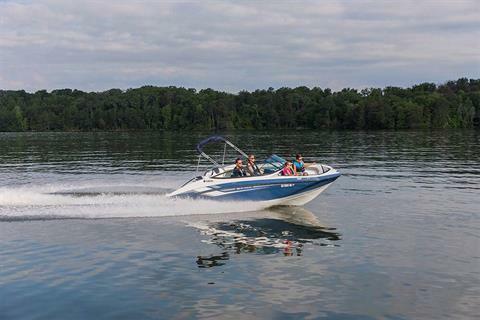 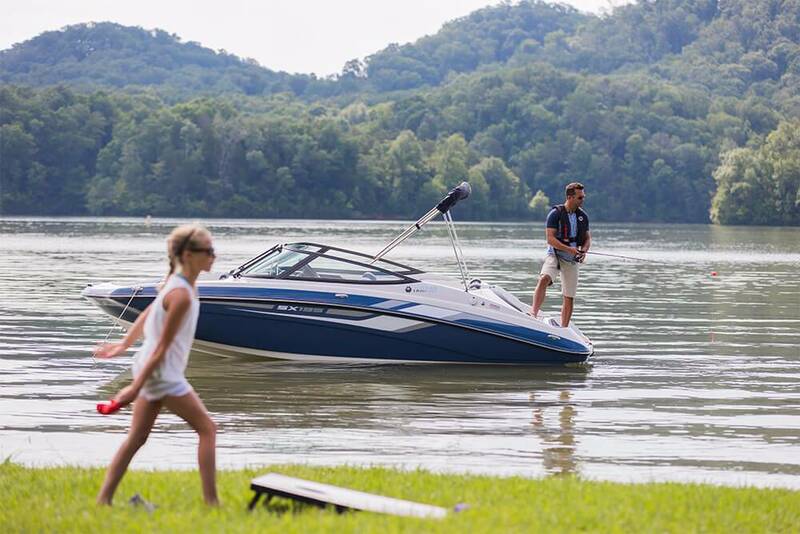 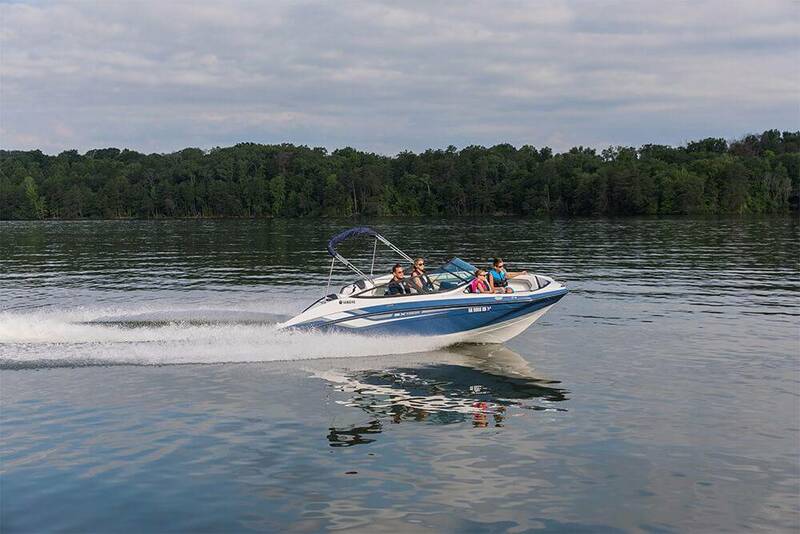 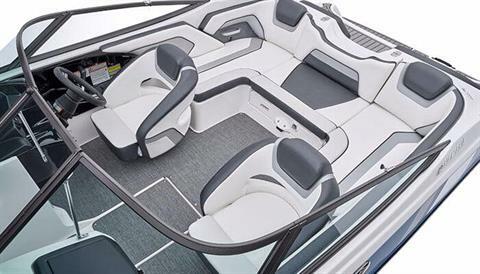 All Yamaha 19 FT Boats offer spacious seating for eight. 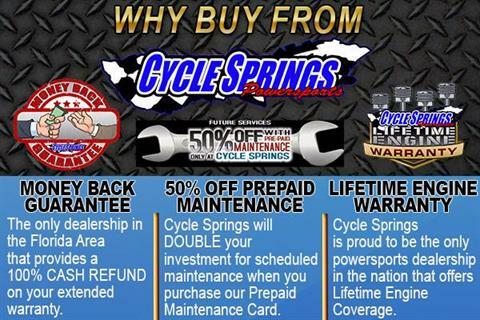 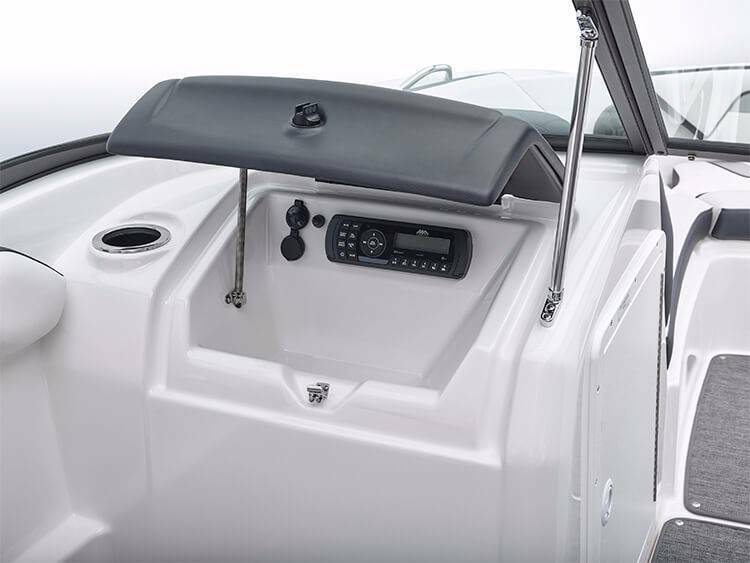 Yamaha boats come fully equipped with a Total Package of premium amenities including a Bimini Top at no extra cost. 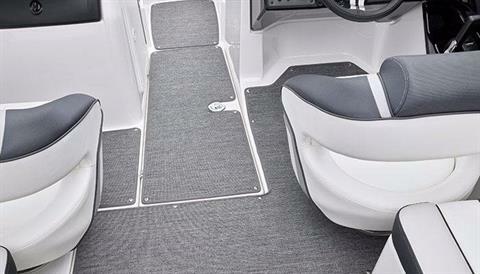 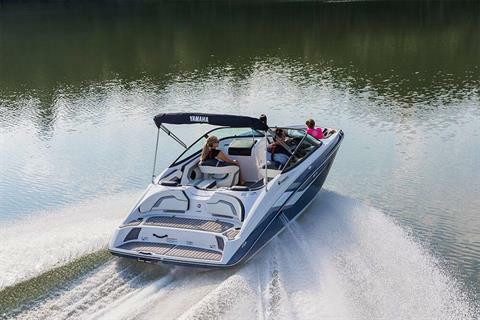 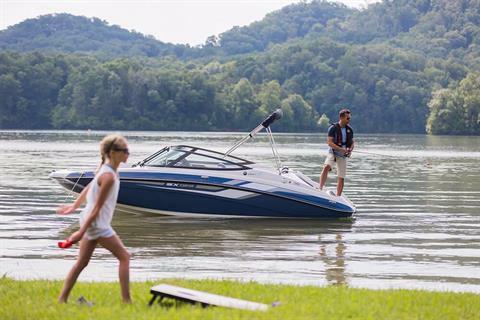 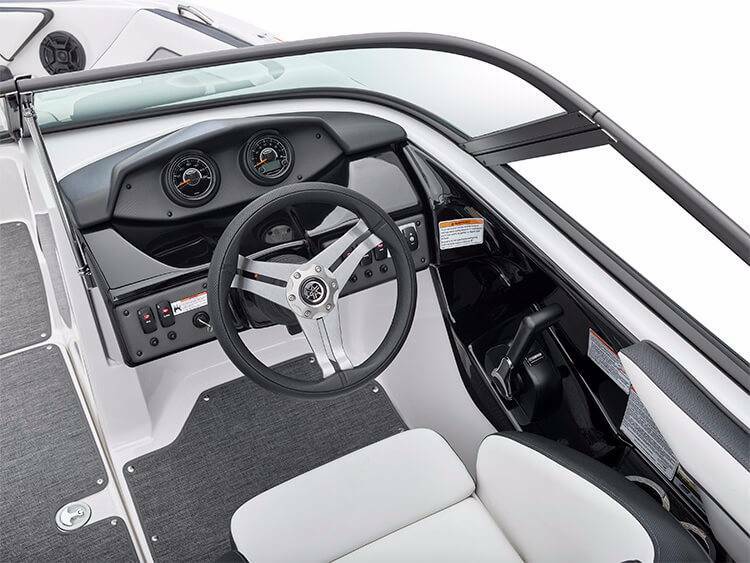 Removable carpet is a standard feature on all Yamaha 19 FT boats. 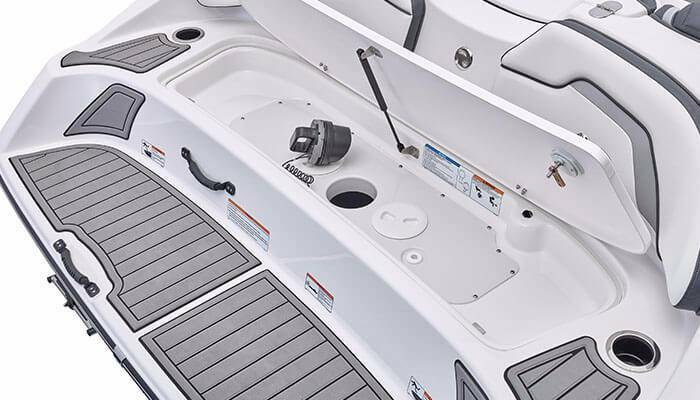 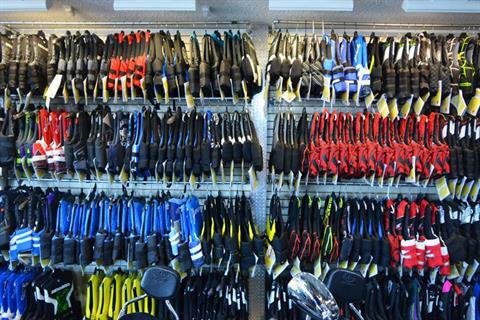 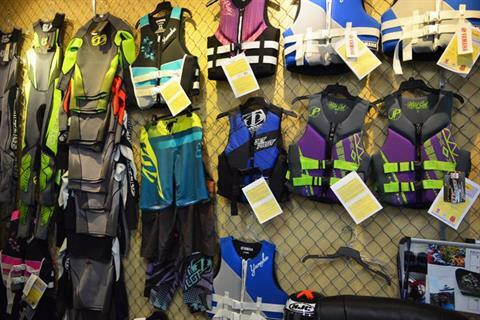 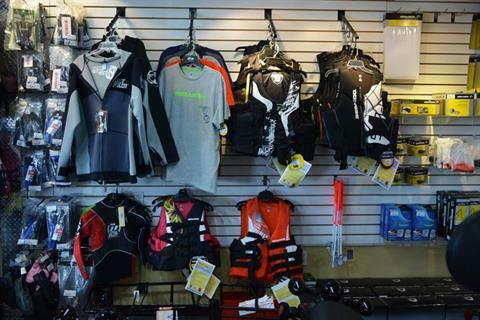 The wet storage compartment leaves smaller wet items off the boat and also provides access to the pump cleanout port. The wide bow design includes cupholders and backrest cushions for maximum comfort. 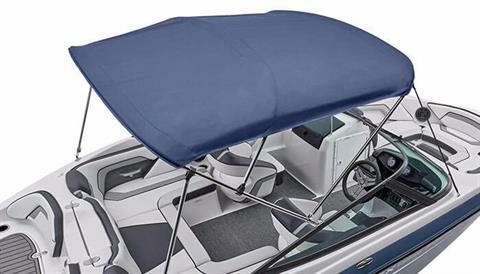 In-Water Height (Bridge Clearance) 3' 5"